WHERE IN THE WORLD IS CPAX? In under a year, President Paxson has spent 71 days traveling to 16 different cities in five different countries. But Paxson’s travels aren’t all sunbathing with pina coladas: She jet sets to meetings with alums and presidential advisory councils to raise money and awareness for Brown. A group of staff members meets with Paxson regularly to create her schedule, with the group attempting to balance time on and off campus. Considering Paxson has already traveled to the West Coast, NYC and Boston this fall, we can’t help but wonder what her favorite airplane snack is. As more students reach out for help, Counseling and Psychological Services finds itself under-resourced and understaffed, making it difficult for students to receive timely aid. 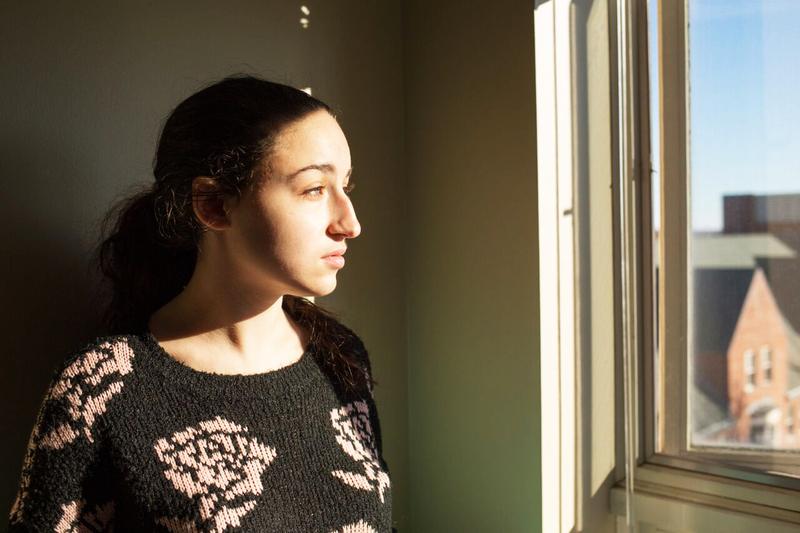 Read the first story in The Herald’s three-part series on mental health at Brown and students’ attempts to navigate the gaps in treatment and understanding here. The number of PLME early decision applications dropped to 250 for the class of 2020, down from 410 last year. But according to Dean of Admission Jim Miller ’73, the drop was expected due to the change in ED policy. Under the new policy, PLME ED applicants admitted to the College but not the PLME program are now required to attend Brown. Miller said the overall number of ED applicants to the class of 2020 has remained fairly constant with that of previous years, though Brown’s application required fewer supplements this year. Wow. The class of 2020. We’ve never felt so old. If you were confused why almost 1,000 miniature people in business clothes flocked to campus last weekend, fear not: High schoolers from all over the world were assembling at Brown for the 19th annual Brown University Simulation of the United Nations. Following the theme of “Transformative Technology,” 41 committees of students simulated everything from the board of directors at Uber to the historical development of the 30 Years’ War. But one of the most impressive parts of the conference was the size of the high schoolers’ business casual wardrobes — seriously, how are all these 16-year-olds better dressed than we are? 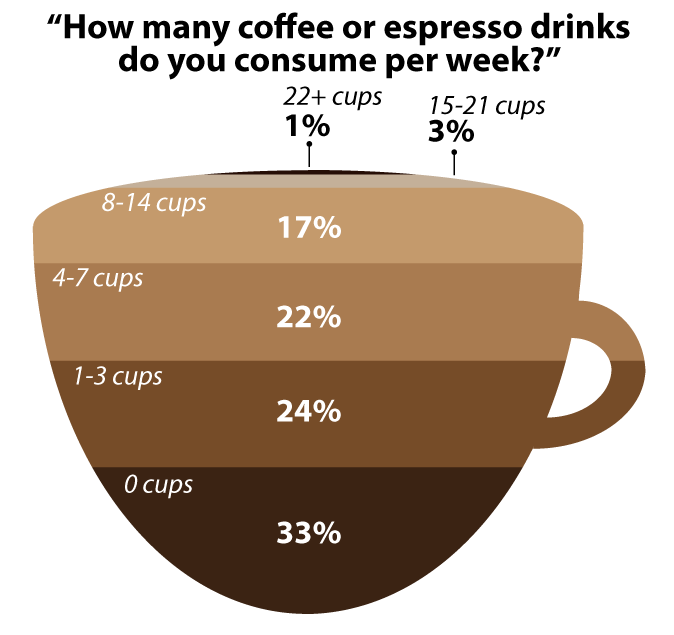 The Herald’s October 2015 undergraduate poll revealed students’ preferred U.S. presidential candidates, levels of coffee consumption and smoking habits. The poll also gauged student opinion on topics including President Christina Paxson’s P’19 job performance and the University’s food offerings. Check out the full results here. The two-day, fourth annual Rhode Island Comic Con swept Providence last weekend, as fans attended panels, took part in a Q&A and snapped photos with their heroes at the Rhode Island Convention Center. Participants were able to catch a glimpse of Tom Kenny and Bill Fagerbakke — the voices of Spongebob and Patrick — along with actors Selma Blair and Jason Momoa. Several attendees also cosplayed, with many citing the convention community as one of the primary draws to the event. According to Gus Roth ’17, who attended the convention dressed as a Jedi knight, “Popular culture is now nerd culture in a sense.” Nerd culture? Finally. Our time has come.